After receiving an overwhelming response from India, Google today announced Hindi language update on Google Assistant for Google Home smart speakers. Starting today, Google Home will also be able to respond in Hindi with uniquely Indian contexts, making it truly ‘desi’. The Google Assistant was already available in Hindi on smartphones, and now it is also available on Google Home. To converse with Google Home in Hindi, users need to set up their Google Assistant to recognise the language. They simply need to open the ‘Google Home App’ on their smartphone, tap the ‘Account’ icon at the lower-right corner, then select ‘Settings’. Upon navigating to the ‘Assistant’ tab, they then select ‘Add a language’ and set ‘हिंदी (भारत)’ as the first language in the list. 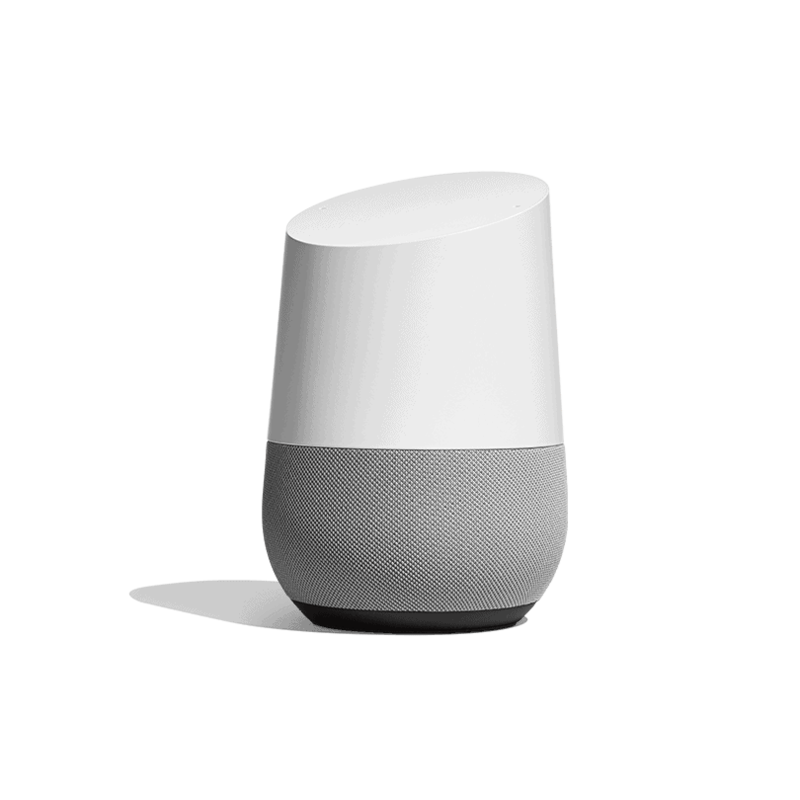 Users can then just say “Ok Google” to start a conversation with their Assistant on Google Home and ask a question in Hindi. Getting Quick answers: Tap into the power of Google to get quick answers with things like planning and mapping your commute, finding the latest weather, traffic or finance information. Try questions like “दादर तक पहुँचने में कितना समय लगेगा?” or “माउंट एवरेस्ट कितनी ऊंची है?”. Music services: Pull up your favourite tunes from music services like Google Play Music and Gaana, and listen to the latest news bulletins from popular Indian news sources such as The Times of India, NDTV, Dainik Bhaskar, India Today, Aaj Tak and more. All it takes is a question like “बॉलीवुड के गाने चलाओ”, or “आज की खबर बताओ”. Shopping: The next time you’ve got your hands full in the kitchen, get help with tasks like adding items to a shopping list. You can also get step-by-step instructions on whipping up your family’s favourite dish by saying “Hey Google, मुझे चॉकलेट केक की रेसिपी बताओ”. Daily Information: With your permission, you can enable access to what matters to you — so by just asking you can get daily information that is tailored to you. All it takes is a “Hey Google, मेरा आज का दिन कैसा है?” and you’ll get a quick recap on things like the weather, your calendar appointments, and news briefing from a source of your choice.